How to Edit AVI Files on Windows 10 or macOS Sierra? AVI means Audio Video Interleave, is a multimedia container format introduced by Microsoft in November 1992 as part of its Video for Windows technology. 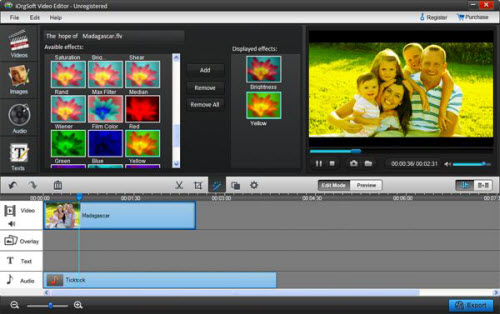 AVIfiles can contain both audio and video data in a file container that allows synchronous audio-with-video playback. You may have many AVI videos at hand which indeed enrich your daily life. However, editing AVI videos is another fun for you to explore. 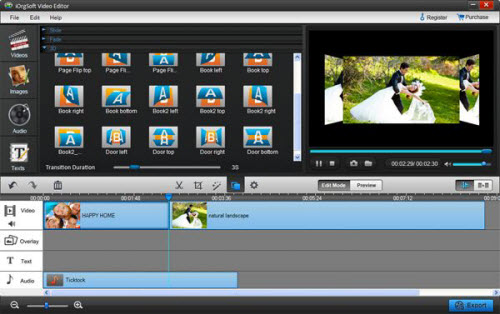 It is possible to crop off unwanted parts from your video with some online video editing softwares, but just as what stated above, there may be some problem with video and audio when editing AVI on Windows 10 or mac OS X (macOS Sierra 10.12 included). To help you successfully complete your task, you need to find a stable and reliable AVI Editor for Windows 10 or macOS Sierra for you to free and fast edit AVI files on Windows 10 or macOS Sierra. 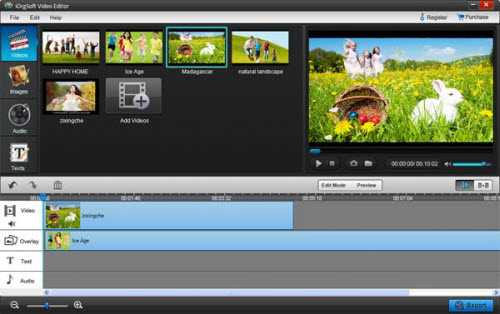 UFUSoft Video Editor (Compatible with Windows 10/8.1/8/7/Vista/XP pc) or Video Editor for Mac (Compatible with macOS Sierra 10.12, Mac EI Capitan 10.11, Yosemite 10.10, Mavericks 10.9, 10.8, 10.7, 10.6, etc) is a specially designed AVI video editing software for you to free editing AVI files. 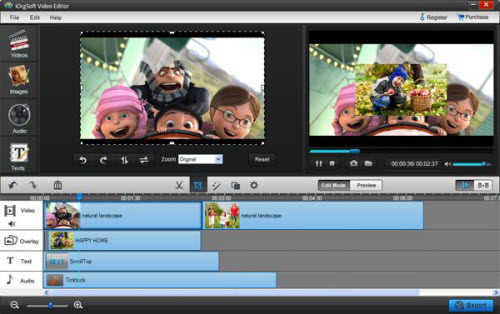 With AVI Editor for Windows 10 or macOS Sierra, you can easily cut your AVI videos to smaller clips, crop off unwanted parts, join several videos into a big or add special effect to customize your AVI videos. How to Edit AVI Files with AVI Editor for Windows 10 or macOS Sierra? After finish editing, hit Save and publish to save AVI files. Here you can change video and audio parameters such as Bit Rate, Encoder, Resolution and so on. When finish settings, click Next to save the video.